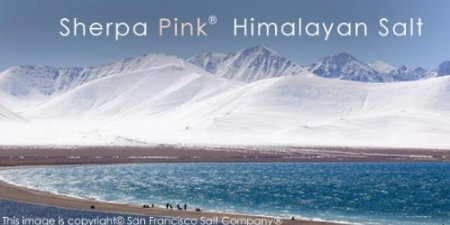 100% Pure Himalayan Salt We import the highest quality Himalayan Salts direct from the source and our Himalayan Salts are priced lower than anywhere else! 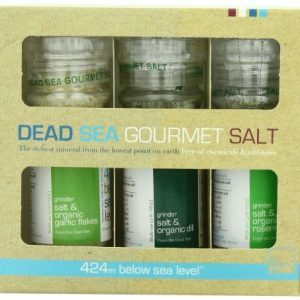 This salt is full of a variety of essential minerals and can provide you with many benefits by mimicking the ancient seas. 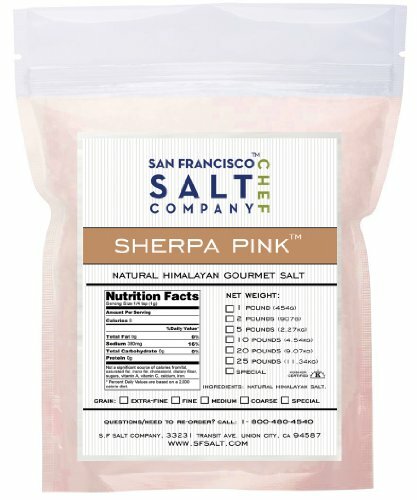 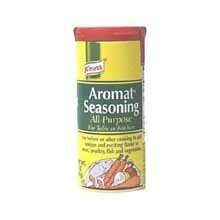 This is a gourmet food-grade salt too and can add delicious flavor to any dish. 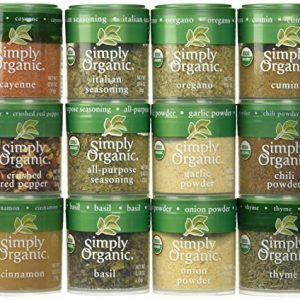 Choose extra-fine or fine grain for use in a salt shaker or medium grain for use in a ceramic salt mill/grinder. 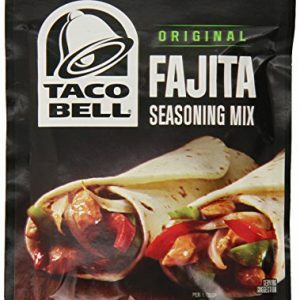 30 Indian spices, packed in proportion to use, freshly packaged. 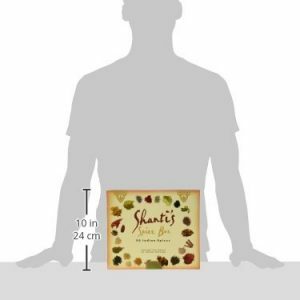 Designed to be used with cookbook, Ajanta, Regional Feasts of India, available on Amazon.